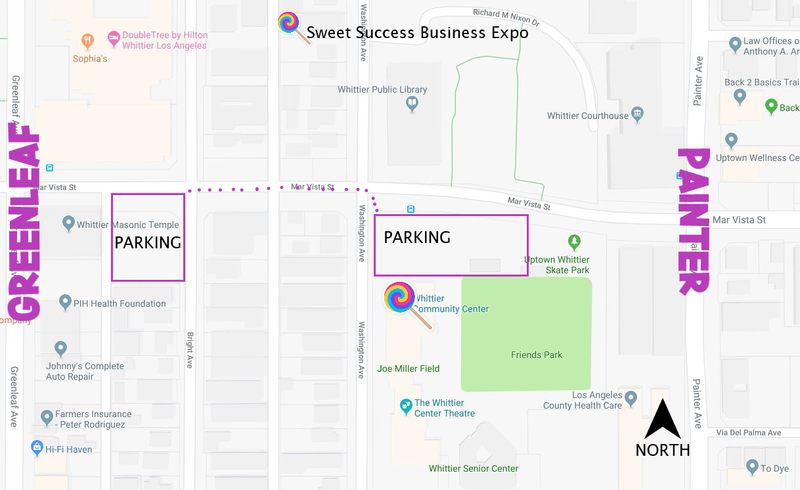 Better than a sugar rush... you'll leave on a "networking high" after participating in the Whittier Chamber's Sweet Success Business Expo! This annual business expo will feature a variety of food vendors representing some of Whittier's best restaurants, caterers, and eateries. This event is FREE to the public. Join us and enjoy free samples, local vendor displays, giveaways, and see what the Whittier Chamber and its members are all about!